Let’s get together and bedazzle some rocks! 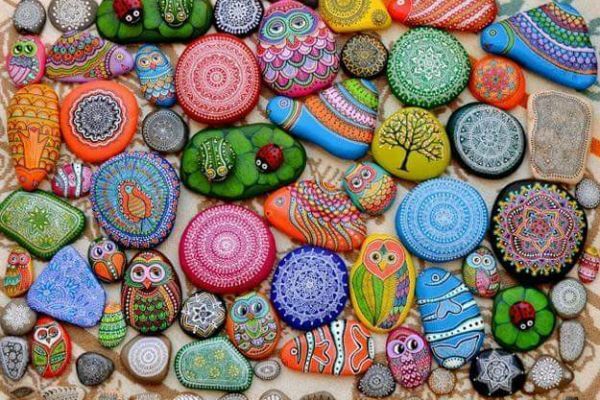 Next Staff Member, Bev Singer will guide you to create a decorative rock that can enhance your garden or be used as a paper weight or doorstop! All ages are welcome to join in the fun!